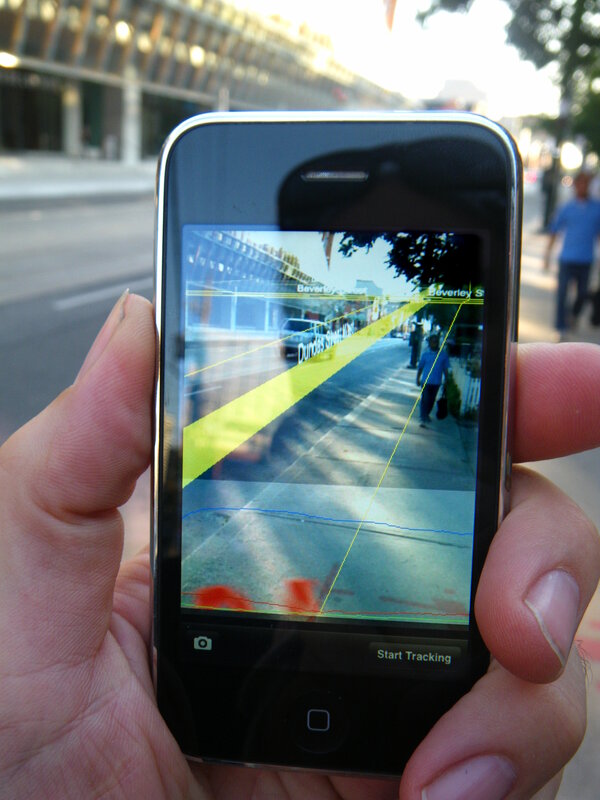 The aim of this project is to turn the citizens into an active agent in the generation of mobility data using ICT. Thus, people who decide to take part in the project will act as sensors (following the methodology of Probe Person Survey) so that data will be generated by their mobile devices from its owner mobility details for a certain period of time. 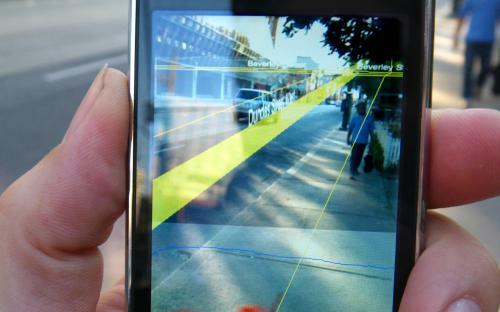 The system will collect this information in order to make an analysis of mobility and urban behavior. This project will establish a framework for collaboration between UPCnet and inLab for collaborative research and open innovation to empower and transfer research in the area of ​​"smart mobility" . In addition, this research will allow more innovation, improvement and competitiveness of products and services offered by UPCnet in the field of smart cities including generating new services for citizens and public administrations. Impulsar la innovació, la millora i la competitivitat dels productes i serveis de UPCnet en l’àmbit de les smart cities. Generació de nous serveis destinats als ciutadans o a les administracions públiques.